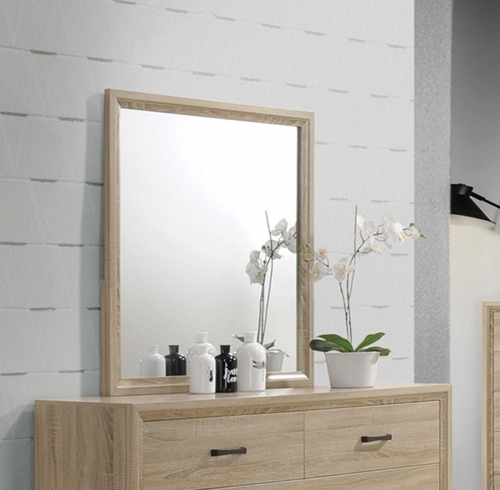 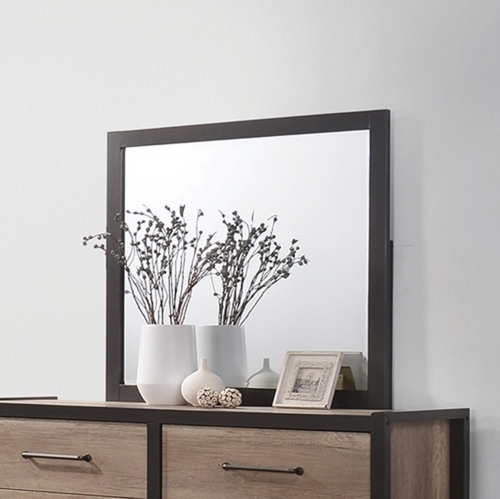 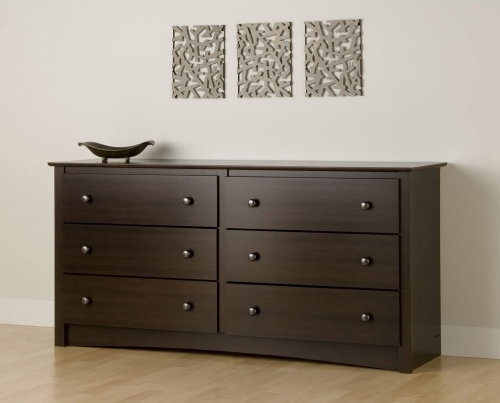 Can your bedroom furniture be both elegant and functional? 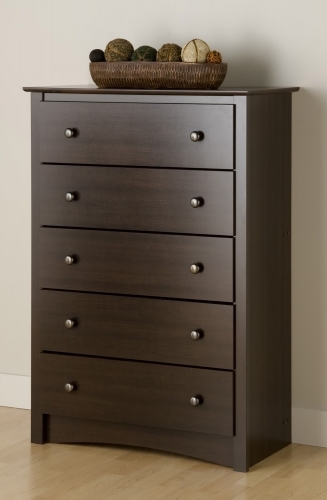 The Fremont 2 Drawer Night Stand makes it possible. 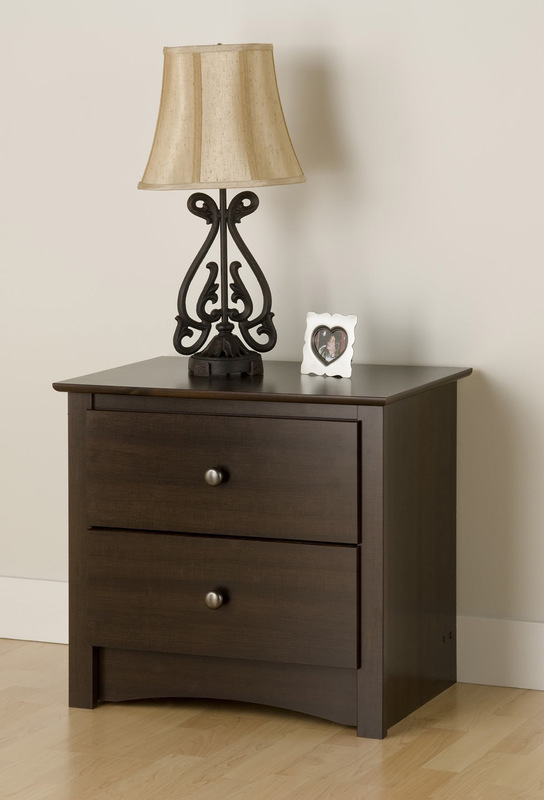 This space-saving bedside table gives you two full-sized drawers, each perfect for keeping the knick-knacks of your life out of sight. 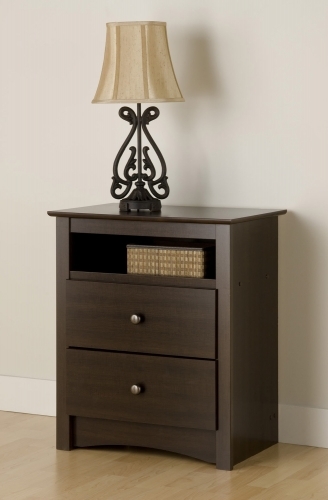 Use the sturdy top to pile on your books, cell phone, alarm clock, lamp and whatever else you like: this night table will look posh no matter what it’s storing. 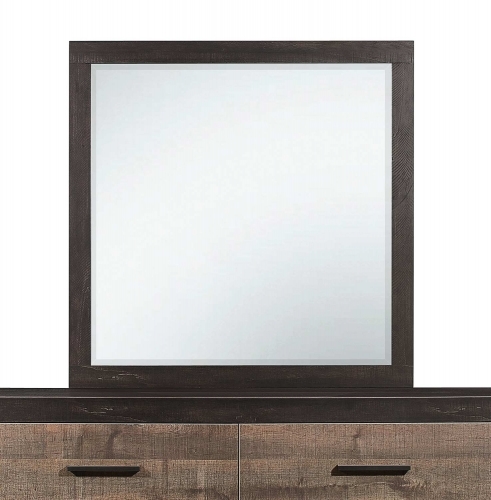 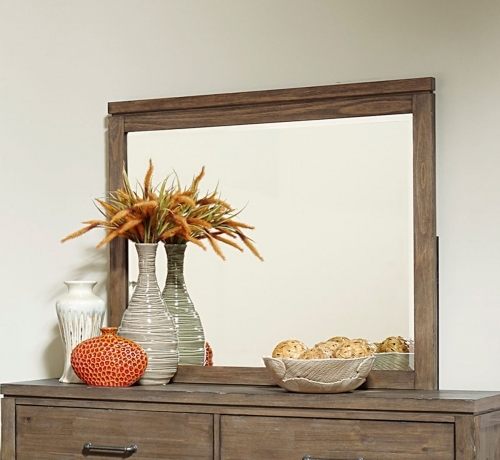 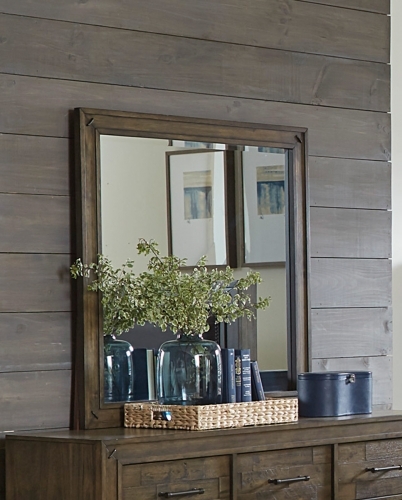 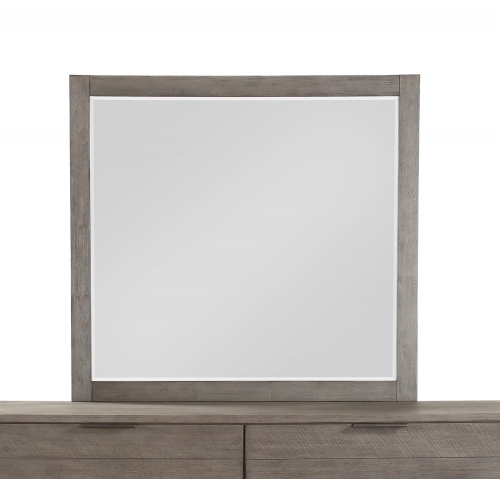 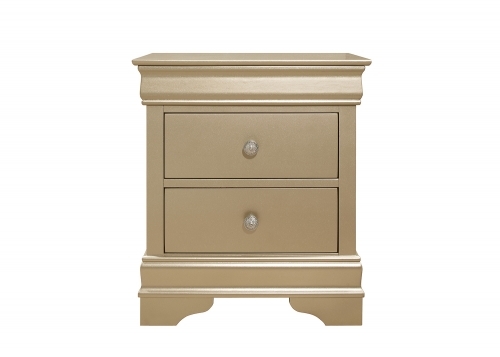 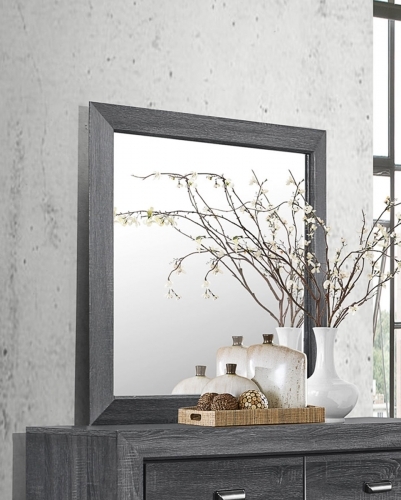 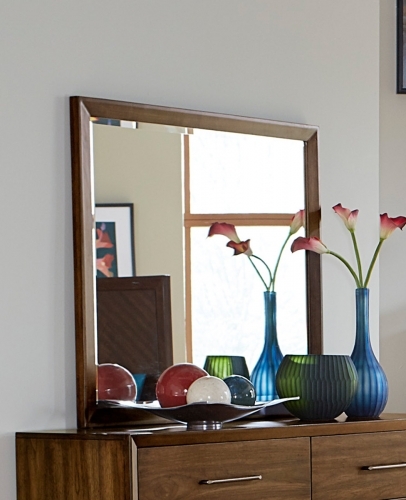 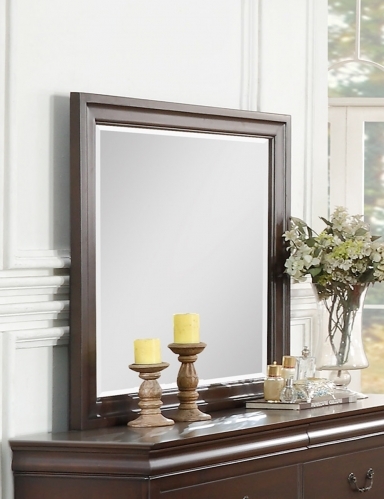 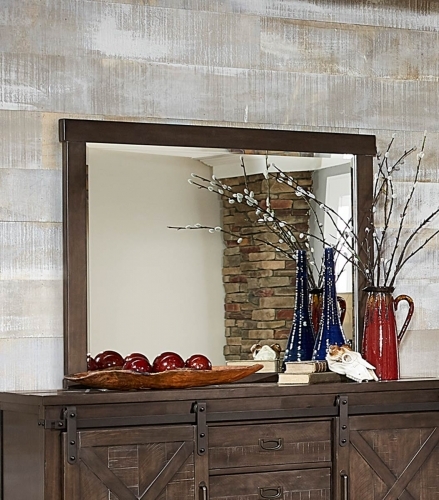 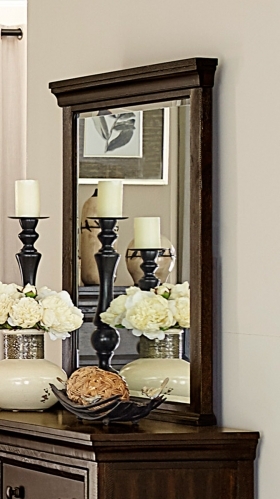 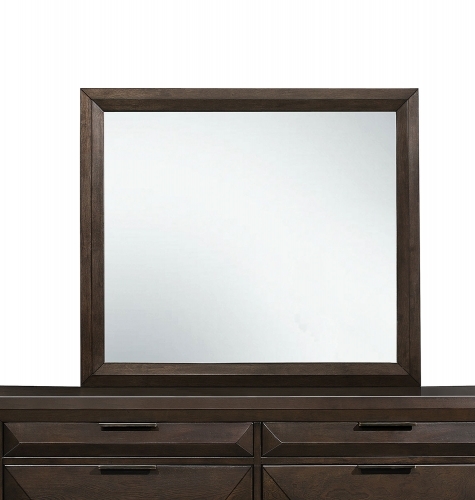 Coordinate with other items in the Fremont Bedroom Collection for added elegance!